We are committed to providing the highest level of healthcare in a friendly and comfortable environment. We understand that for many people going to the dentist is a source of anxiety and our goal is to provide reassurance and address any concerns you might have. 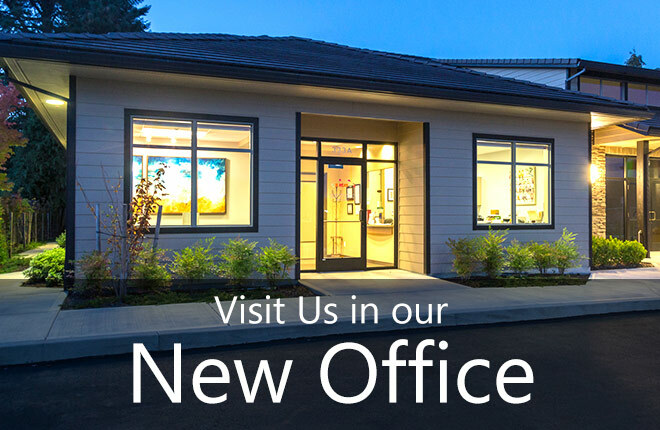 Quite simply we want you to have a great experience in our new, state-of-the-art office. The preservation of your natural teeth is the most important thing you can do for your oral health. In fact, a healthy mouth is an important part of your overall well-being. We will support and educate you in achieving healthy habits to ensure you have a healthy mouth and beautiful smile for life. Our exceptional staff is an integral part of what makes our office special. Their genuine care and concern will ensure you and your family feel right at home. Professional dental cleaning and oral hygiene instruction. Restorative services including fillings, crowns, and bridges. Cosmetic dentistry to improve the appearance of your smile. Now featuring same day crown procedure. In-house Cerec crowns. Local companies for other lab work. You and your staff hold a special place in my heart. Your kindness is so appreciated. — With Thanks, Maralee W.